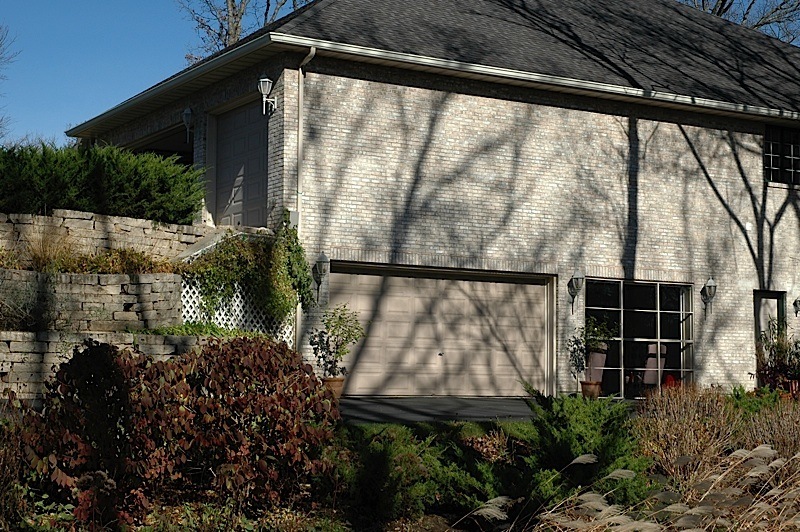 Precast Hollowcore Plank was used to construct a workshop below the garage at this Meadow Road Estates home. The plank allowed for 28-feet of clear/open wall-to-wall space, with no columns disrupting the floor flow. The precast ceiling also allows for vehicle parking above.